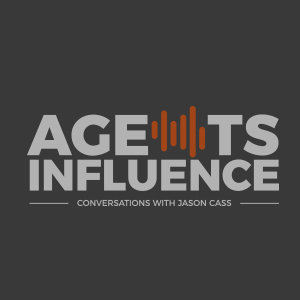 In this episode of Agent's Influence podcast, Jason Cass has Wessly Anderson as a special co-host. 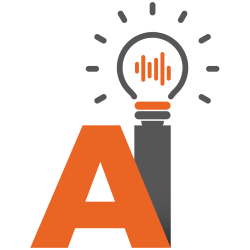 Jason and Wessly interview Nicholas Ayers talk about all things leads, marketing, and the magic of having a process. What came first - the big company or the process? The process! When others don’t do something, go do it! Networking and friendships is one of the most value-adding things about conferences. To sell anything, the first step is having a process. Videos are one of the best things you can do for your marketing strategy. 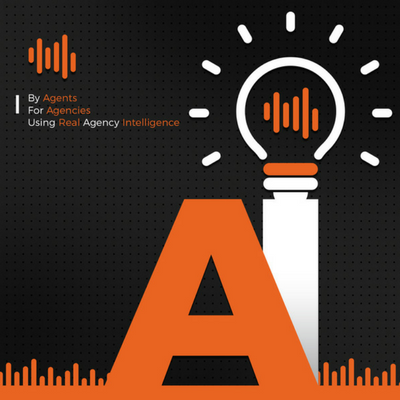 - "A true marketer knows their first round is got to hurt and sting. It always hurts to grow" – Wessly Anderson.